After reading an insanely long Wait but Why series looking into Elon Musk and Tesla, I realized that the entrepreneur extraordinaire has a link to agile software development that many seem to miss. And more importantly, it’s something we can all learn from. The man has blown a personal $180m+ to try and change the world with electric cars (Tesla Motors), solar energy (SolarCity) and space rockets (SpaceX). Impressive, right? So it’s not very surprising to hear people compare him to “Iron Man”. 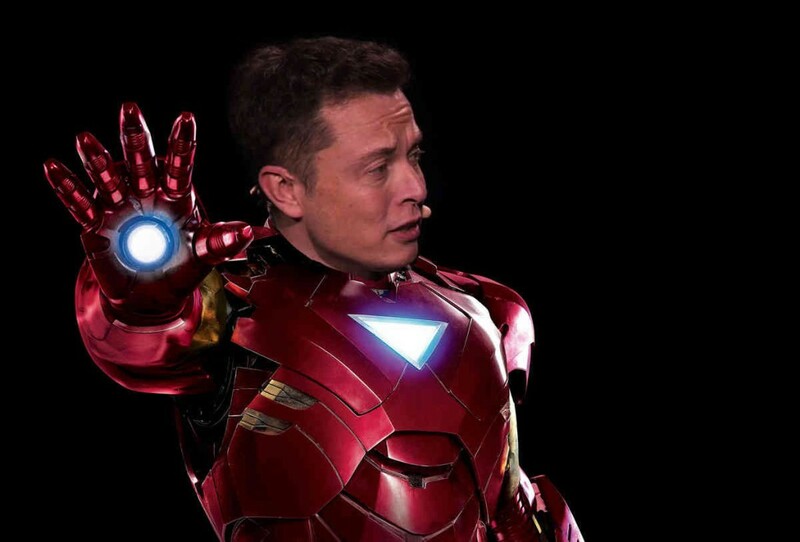 Elon Musk or Tony Stark? An office where both design and engineering sit side by side? A place where equal weight is placed on both design and engineering? That makes for some real cross-functional teams. Dependencies are easy to fix when the person with the solution is in the same room as you. 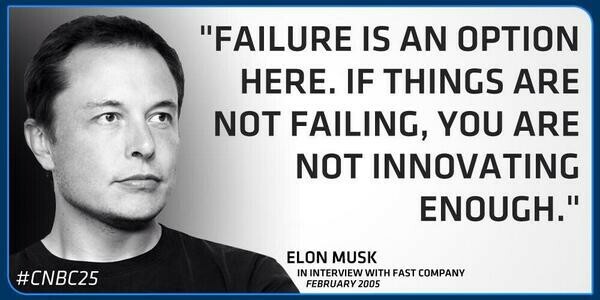 Musk knows that the old way of thinking doesn’t quite cut it when you’re trying to change the game. He knows that there needs to be an intense focus on two things: the product and the people building the product. 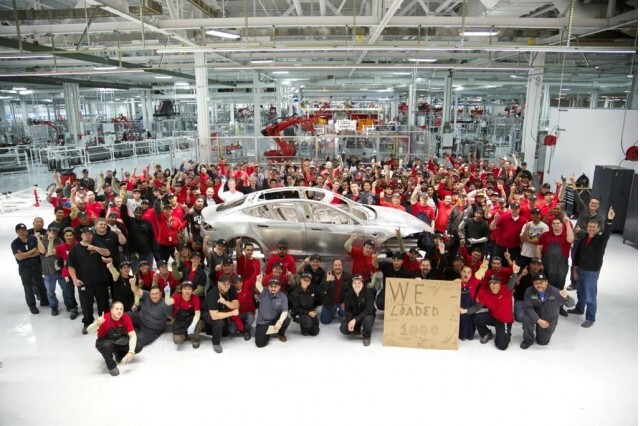 Tesla Motors has a $0 marketing plan. They sell directly to the public and only hire very passionate people. He may not have directly spoken to customers (initially), but he did speak to the world. A zero-footprint car was the aim (or the job-to-be-done). And Tesla Motors was the best solution. Had Musk opted for a better contract, we would not see the innovation that Tesla Motors has achieved to date. To succeed, innovation must transcend contract negotiations. Imagine you find out the perfect commercial design for an electric car battery requires you to use all the lithium ion batteries currently being produced in the world, as they are being made. Bummer, next idea I guess. Not for Musk — he decided to build a Gigafactory that will produce more lithium ion batteries the entire world was producing in 2013, by 2020. And, at a fraction of the cost (by approximately one third). It's not hard, it just requires effort. I couldn’t end this any better than by providing a quote by the inspiration of Tesla Motors himself, Nikola Tesla. 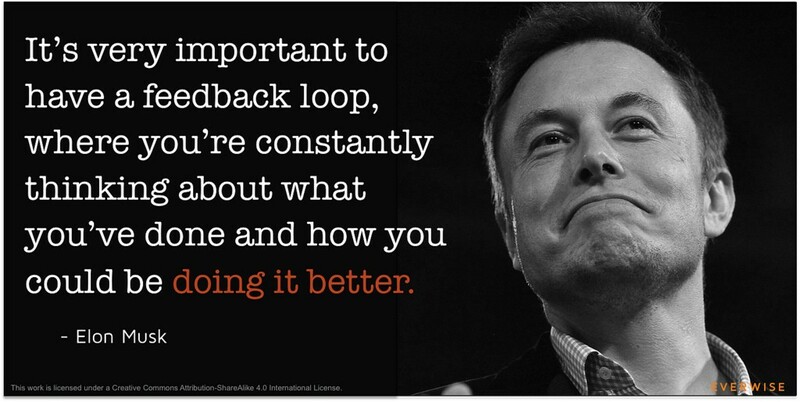 Be inspired by Musk and start bringing positive change to the agile software development team you’re a part of. 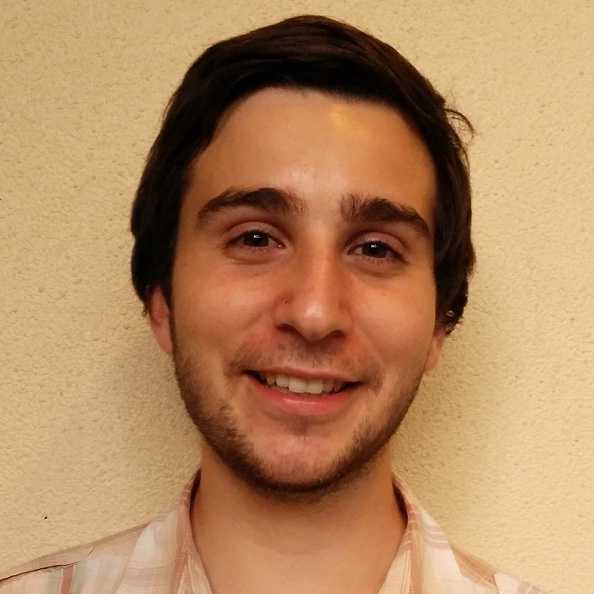 Gerry Claps is VP of Customer Success at Blossom.io, an Agile project management tool. HIs previous roles include Scrum Master, Product Owner, and general Agile evangelist. Gerry likes to think of Agile as a means to an end, with the end being "products that people use". Anything that's pragmatic and can get you closer to that, he's all for! Check out his blog for more great articles about Agile topics.